We offer short term care for your neck and back problems. There are no long term plans. Get exactly what you want; an affordable drugless solution for your aches and pains. 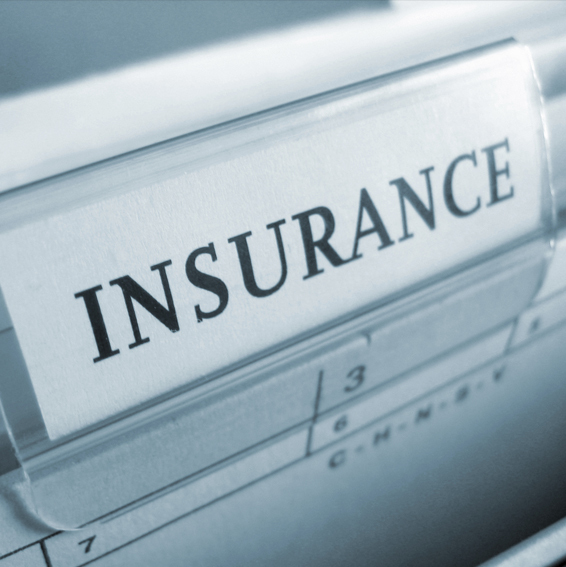 WERE YOU INJURED IN AN AUTO ACCIDENT? WE CAN HELP. SOME OF THE WAYS WE HELP WITH PAIN! One of the oldest, simplest forms of therapy and is a system of stroking, pressing and kneading different areas of the body to relieve pain. Contains a pump which propels the warm water towards the patient through three patented hydro-jets, which spin at nearly 200 revolutions per minute. A pain management technique that uses mild electrical currents to stimulate nerves and muscles to alleviate pain by blocking the transmission of pain signals along the nerves. Recommended since 1962 by physical therapists and arthritis specialists. Paraffin is one of the most effective methods to deliver heat to aching, stiff joints. This method has very beneficial results. Machines with high or low frequency sound waves are transmitted to penetrate muscle to cause deep tissue/muscle warming to promote relaxation and muscle tightness/spasms. The systematic implementation of planned physical movements, postures, or activities designed to remediate or prevent impairments, enhance function, enhance fitness and well being. We are a family and treat our patients the same way. We strive to provide only the highest level of care, compassion, and treatment. 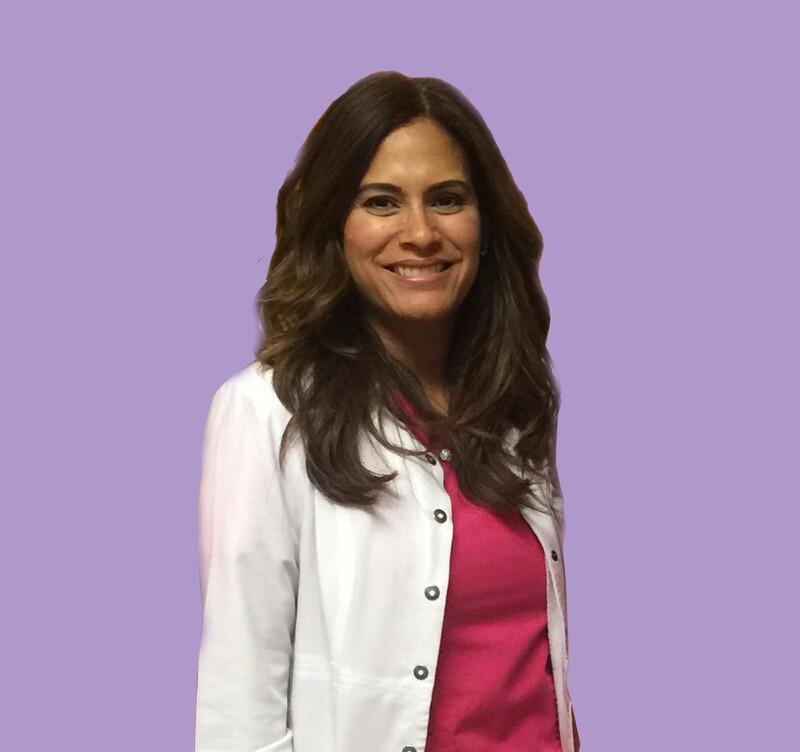 Since receiving her Doctor of Chiropractic Degree in 1996, Dr. Garzon has been an industry leader and featured on multiple television shows and has hosted her own radio show to promote the benefits of Chiropractic medicine. She practices a very unique and specialized instrument technique called Torque Release Technique. This technique is a precise, specific, gentle, fast, effective, reliable and consistent approach to the correction of spinal misalignments. 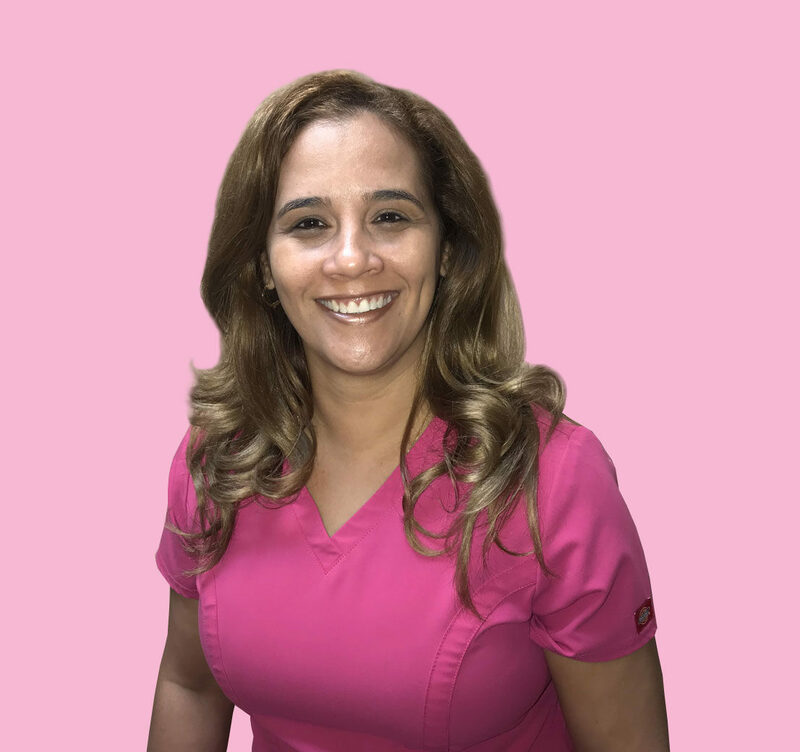 As a graduate from Professional Hands Institute, Class of 2011, Yiliam has been spreading her love for health and well-being through the art of massage therapy. Working with Dr. Garzón, they strive in leading patients to a speedy recovery. Irina graduated from Reflexology from La Escuela Internacional de Naturopatia en Granada, España. She worked at Terapias Alternativas y Masajes. She then attended and received her certificate as a Massage Therapist in Miami, FL from Healing Hands Institute. Charlotte Garzon's Practice has been recognized as one of the top Doral Chiropractic practices. “I had suffered from migraine headaches ever since I can remember and had tried everything but nothing worked. In my forties I met Dr. Garzón and after a few months of adjustments I am now migraine free! I highly recommend Dr. Garzón. She works miracles! 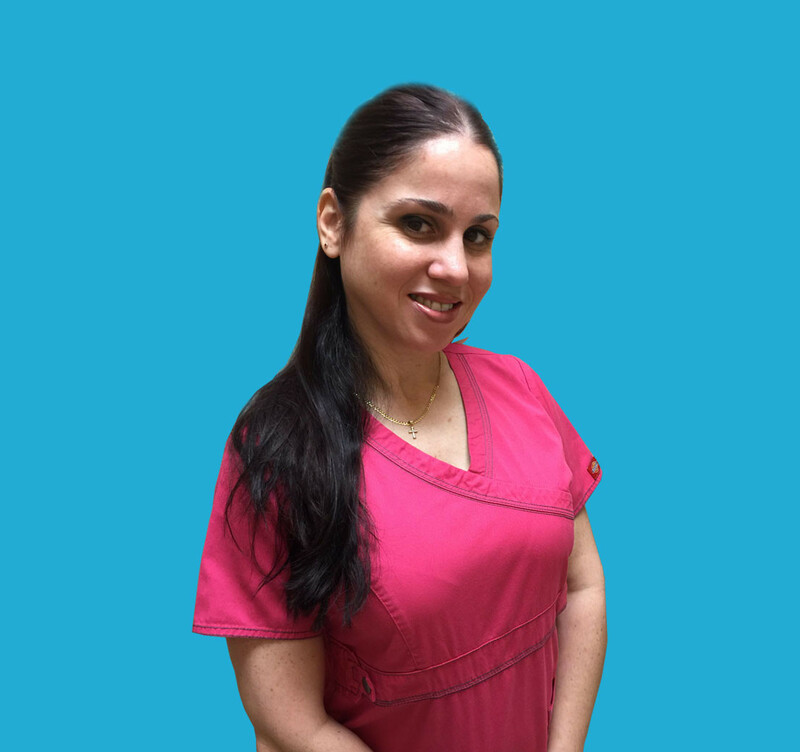 “Recently became a patient of Dr. Garzon and I was beyond impressed with my experience at this doctor’s office. My first contact was with Ellie and I was completely blown away by how helpful and kind she was and how fast she assisted me! A lot of doctors don’t realize how important it is to have administrators like Ellie. The first point of contact is crucial and best of all no wait times!